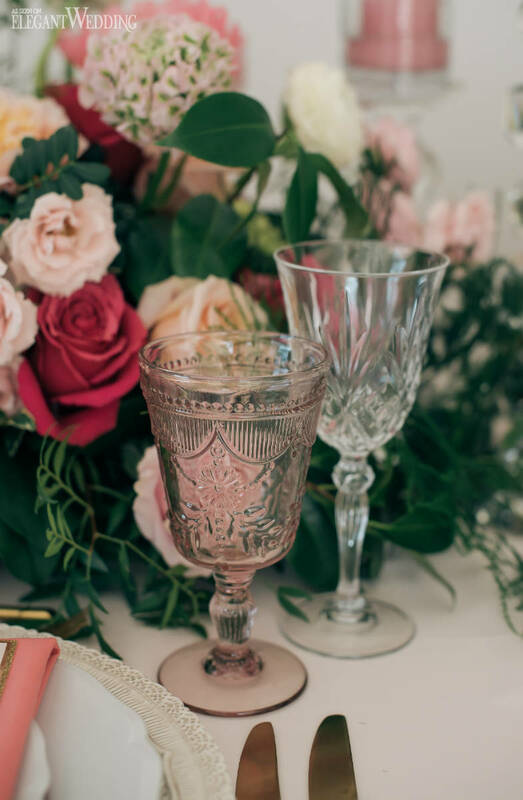 With spring in full swing, it bring us TOO much pleasure to share this totally whimsical pink wedding shoot that embodies the season perfectly. 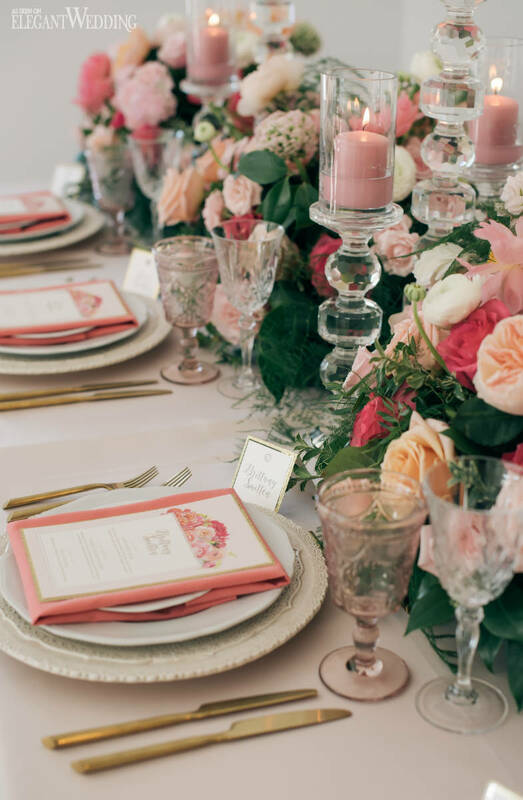 To bring about a fun-filled atmosphere to the bright scene, colours such as pink, coral and magenta were selected for the florals, stationery and table top decor. With a glamorous bride (did you see the back of that dress?!) and whimsical table setting, there’s no denying the theme is sure to sweep any modern bride off her feet.